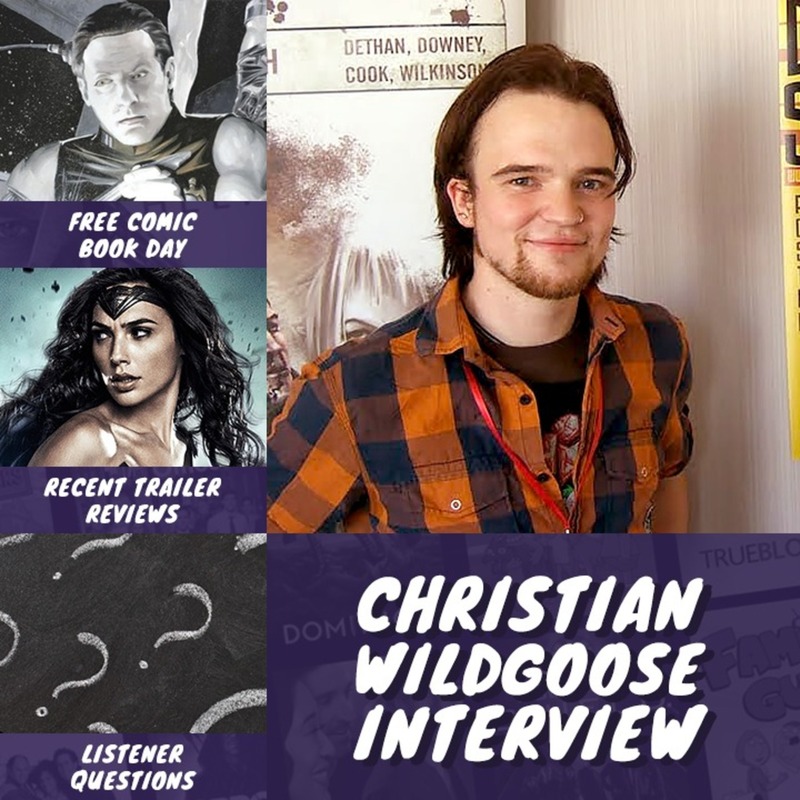 In this episode we interview Chris Wildgoose who is the current artist on DC’s Batgirl rebirth comics. He chats to us about his favourite superheroes, how he got into drawing comics and also who his pick to play Batgirl is in Joss Whedon’s upcoming film. We also discuss the latest trailer releases including Wonder Woman, we review the Free Comic Book Day comics we picked up & also answer your questions – enjoy!